Wilson counted himself lucky for escaping that day when so many others didn’t. But seven years later, 9/11 caught up with him. He was diagnosed with a rare tongue, and later, skin cancer—both of which doctors said were linked to his time spent at Ground Zero. “It just perforated everything,” he said. Wilson is one of more than 11,000 first responders and survivors who’ve been diagnosed with a 9/11-related cancer, according to the World Trade Centre Health program, part of the U.S. government’s Centers for Disease Control and Prevention (CDC). The growing number has put crippling pressure on the September 11 Victim Compensation fund, set up by the U.S. government to provide financial aid for the sick and the families of those who’ve died from their illnesses. The fund is running out of money faster than expected and, to ration what’s left, future payments are set to be cut by up to 70 per cent — a decrease that could mean undue financial stress, in addition to life-changing health challenges, for people impacted by that awful day. Bhattacharyya’s announcement prompted a group of 9/11 first responders and their families to travel to Capitol Hill earlier this month to pressure Congress for a fix. 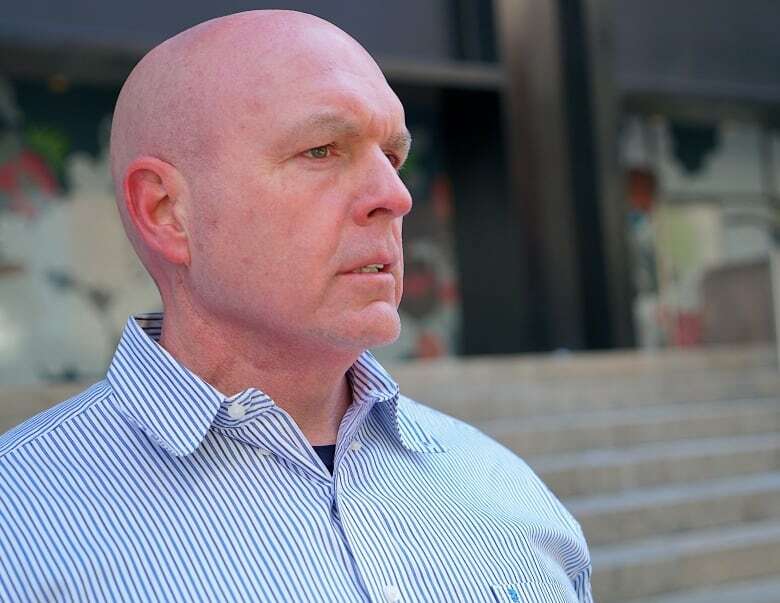 “This is a no-brainer,” said John Feal, a leading advocate for 9/11 first responders, whose foot was crushed by a steel beam as he removed debris from Ground Zero. 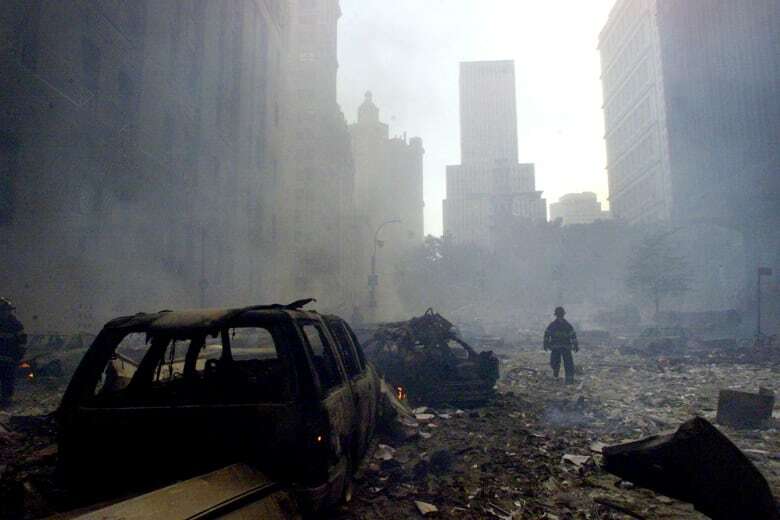 And it’s only going to get worse, said doctors treating people with 9/11-related conditions. The dire predictions make Feal’s work all the more important to him. He’s organized lobbying trips to Washington every time the fund has come under threat since it was first created in 2011. Instead, Congress gave the fund $7.3 billion US with the 2020 expiration date. Only about $2 billion US remains, with thousands of claims waiting to be processed and more people registering everyday. And with each trip, the frustration grows. Wilson, who is still an active duty police officer, said it’s insulting to meet lawmakers who pay lipservice to remembering the attacks but refuse to actually take care of those who were caught in the aftermath of that day. “If hypocrisy was a crime in Congress, I’d be locking people up,” he said. 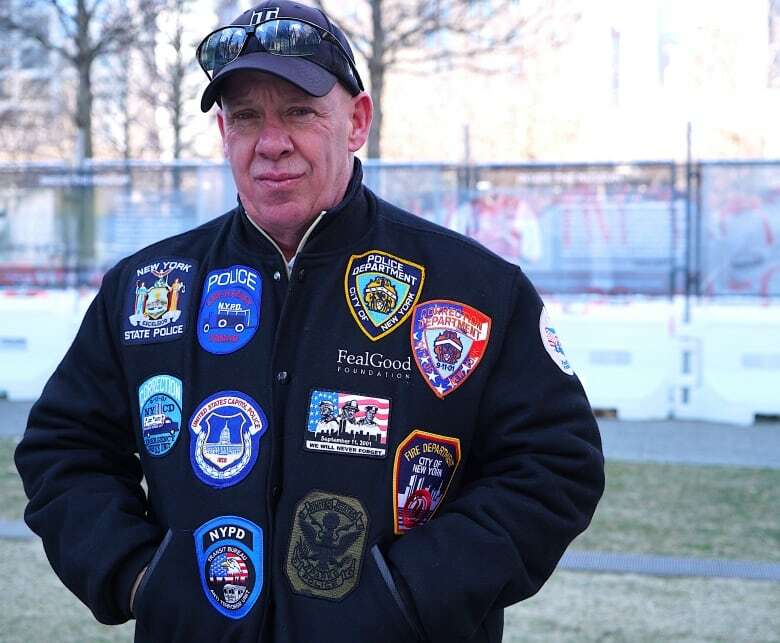 It’s a sentiment echoed by fellow first responder, Charles Sullivan, a former NYPD officer. In 2015, Sullivan was diagnosed with a rare form of lymphoma doctors said was related to working in Lower Manhattan following the attack. 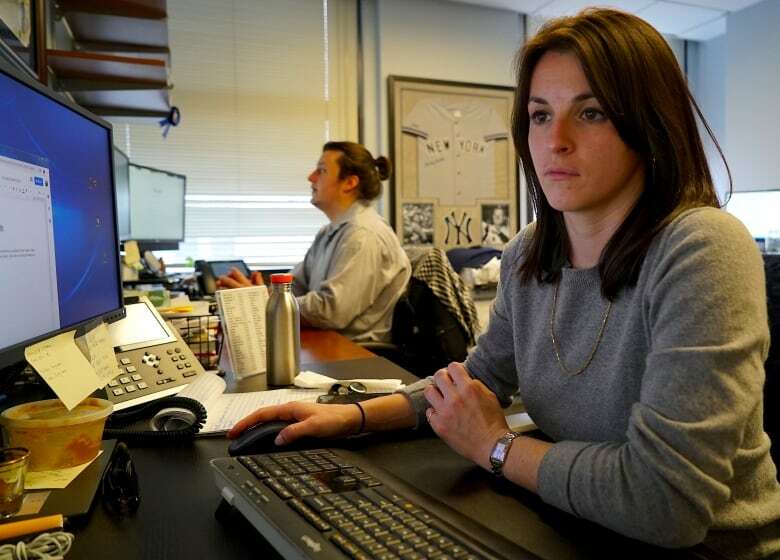 It’s a reality that Bridget Gormley and Robert Tilearcio Jr. know all too well. Their fathers were New York City firefighters who died prematurely after being diagnosed with 9/11-related cancers. Tilearcio’s father travelled to Capitol Hill to lobby Congress in the years before he died of brain cancer in 2017 at age 58. Now Tilearcio Jr. goes in his place. 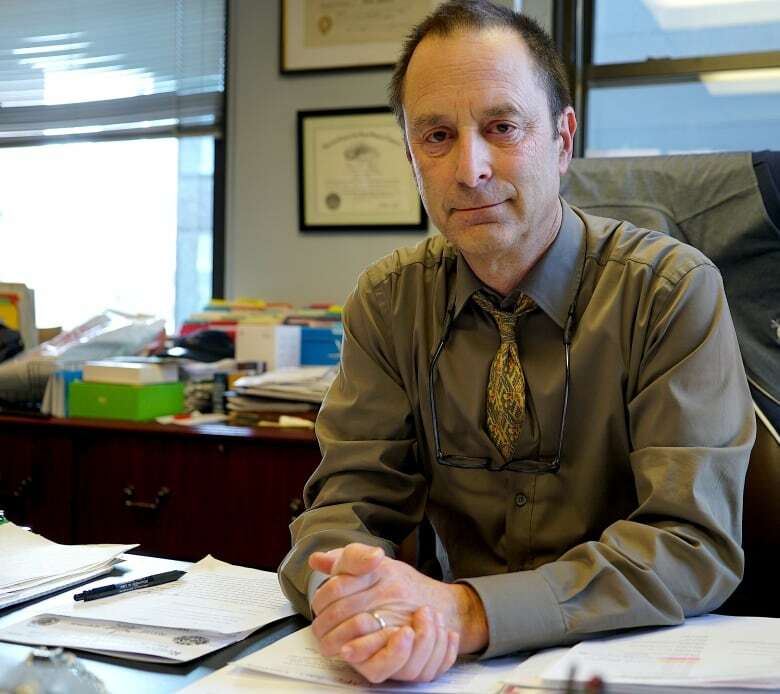 Like Feal, Barasch has made many trips to Washington on his clients’ behalf. Rob Serra lives with that anxiety everyday. “I feel like the sand is moving a little quicker through the hourglass,” he said. Serra now spends his time advocating for the fund. Compared to those waiting for their claims to be processed or the yet-to-be diagnosed, Serra said he’s lucky. He received his compensation before the cuts were announced — money to help take care of his young children now that he can no longer work. But it does little to ease his fear — a fear that stalks so many of 9/11’s first responders — that he won’t get to see his kids grow up.